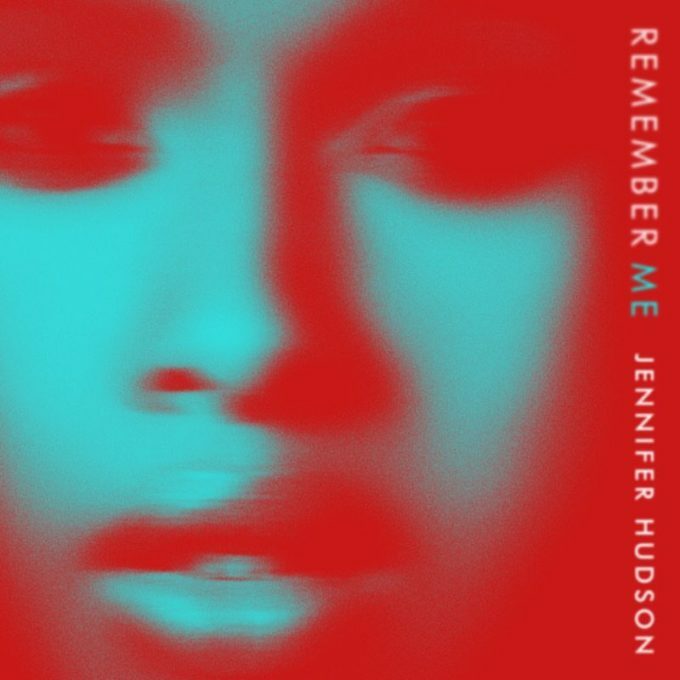 Those with long Jennifer Hudson memories may remember ‘I Remember Me’, the 2011 title track from her album ‘I Remember Me’. Bizarrely, just six years on, the ‘Dreamgirls’ diva has dropped a brand new single called ‘Remember Me’. Avid TV watchers will have been hearing snippets of the single roaring from the box as part of the promotional spots for the upcoming season of ‘Love Child’. Now that very single (the lead track from J-Hud’s next album project) has a music video. It seems she and her team may have taken a leaf out of Emeli Sandé’s books here; gospel influences, glorious vocals, all ensconced within a palatable pop melody that’s primed for radio play. In fact, we’d go so far as to say it’s Jen’s most convincing shot at airplay since her fabulous ‘Spotlight’ shone back in 2008. She looks incredible, she sounds incredible. What’s not to like?